It works by bringing the unconscious mind to the fore in order to explore deep seated thoughts and emotions which may be affecting you. 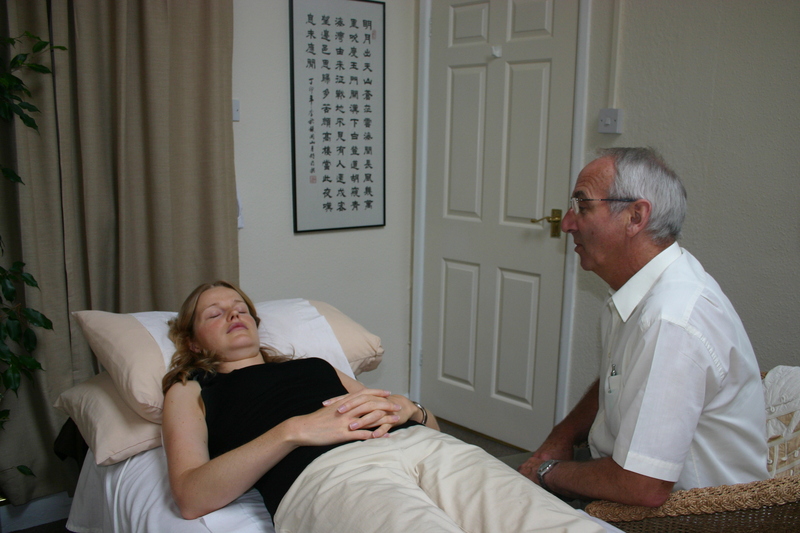 In discussion with your hypnotherapist you can pinpoint any problems you would like to address. Hypnotic techniques are then put into practice to enable relaxation and bring about a trance like state. This can be compared to a daydream in that you are not asleep, but in a state of heightened awareness; in fact you are fully conscious and in control just more receptive to positive suggestions. Progress can then be made by introducing new ideas to the subconscious so that unhelpful thoughts and beliefs can be altered. Our professional hypnotherapist may help you deal with a number of conditions such as anxiety, phobias and addictions such as smoking enabling you to lead a happier, more satisfying life. In conjunction with acupuncture and nutrition, it may help with fertility issues. Many people often report feeling more relaxed, more confident and find they can sleep better – not bad side effects! For more information on hypnotherapy, visit the Hypnotherapy Associations website at www.thehypnotherapyassociation.co.uk or click on the link to take you to our frequently asked questions page. For treatment prices please refer to our Clinic Price List.